Well, I'm off to Florida, yet again. Surprised? Actually, it is kind of weird because this will be the first time Jason and I drive down together in one car! We're packing up the pups and taking the drive in one long plunge - then it's a week of Disney with the family. We even did a little splurge on a hotel for one night! I'm really excited to come home and share all the photos with you - expect February to be full of bright, happy photos from Disney. 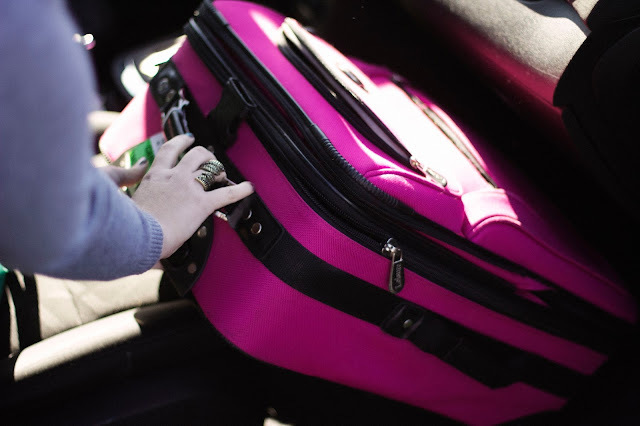 So to start off the vacation and traveling posts right, here's some tips on packing a tiny car with a lot of things from our ability to stuff 2 humans, 2 dogs, and all the stuff we need into a Fiat or Fiesta. Curious about how we deal with these long drives? Check out some old posts I've done from the archives on how to pack your camera, how to dress for the road and all about how to deal with long drives. Dog crates, boxes, or anything large goes towards the bottom in the trunk. In our smaller cars, we choose not to fold the seats down because we actually lose room due to the fact that our seats do not fold flat. Back when Teemo and I used to travel alone, I stuffed my carry-on sized luggage into the passenger seat footwell, then his bed on top. This served as almost a floor to even out the seat and make more room for him. When together, we use the back seat footwells for backpacks, my purse, and a snack bag for easy accessibility. Jason always says that packing is like Tetris. His advice? Find your holes and try to find items that fit in those holes. Can't fit anything there? Try and move things around to create the hole you need. Driving is like a strategy game. If you are the only one driving, you can leave your seat in that position and pack behind it. If you aren't, be sure to pack things that can deal with being crushed or can move. The change in seat position between me and Jason is vastly different, so we put someting like my purse behind the seat that comes out when we do anyway. In the winter on trips like this, we start out wearing coats, but by the end, we are in Florida and don't need them. I pack a single coat with a hood and I put it on the back of my headrest so that it falls behind my seat. It takes up less room this way. Also, don't wear something you can't use the rest of the trip. Example, I wouldn't wear my boots or mittens on the trip we are going on now because they are larger winter items I can't wear in Florida and take up space. Here's my big advice. Don't pack 8 million things. Girls, I know you want to pack different options for outfits. But you don't need to! Plan what you are wearing ahead of time and put it on a calendar or spreadsheet in something like Google drive - try and do outfits that look good with the same pair of shoes so you don't need to bring 8 pairs of shoes. Notice that in my last Florida posts, my Seychelles clue booties came up a ton? They go with everything, so I didn't have to bring 8 pairs of shoes! I do mine in a calendar so in the morning I can see what I am wearing and grab it. Also saves time getting to where we want to go because I don't have to try and come up with an outfit on the fly from what I have. While I am gone, watch out for some guest posts from a few favorite bloggers of mine and follow me on Instagram and Twitter to keep in touch! AND! Guess what? A special giveaway tomorrow!! I love this post! Definitely using this advice the next time I go on a road trip with some friends. I remember when I was packing for Turkey, I challenged myself to fit everything for two weeks into a single carry-on suitcase, so I made sure every single item I wore could be worn at least twice and remixed. Totally agree that figuring out outfits to go with a pair of shoes or two is key. 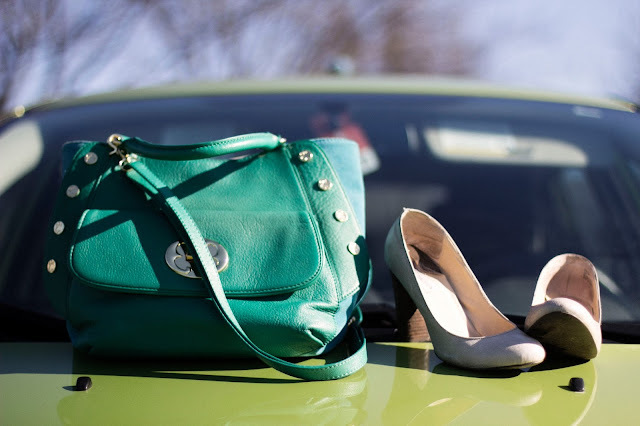 I used to want to bring bunches of shoes on trips, but they're heavy & take up so much room! Traveling is a lot easier without that extra weight. Excellent advice Katherine! Have an awesome trip doll! When we moved up to PA from FL, we packed my little Dodge Neon to the brim. It def. was like Tetris since we had alot of extra things to pack after the moving truck left and we had to bring Mia with us. Thanks for the tips... I drive a Yaris which is like shoe box size! Haha. Ahhh...how exciting! 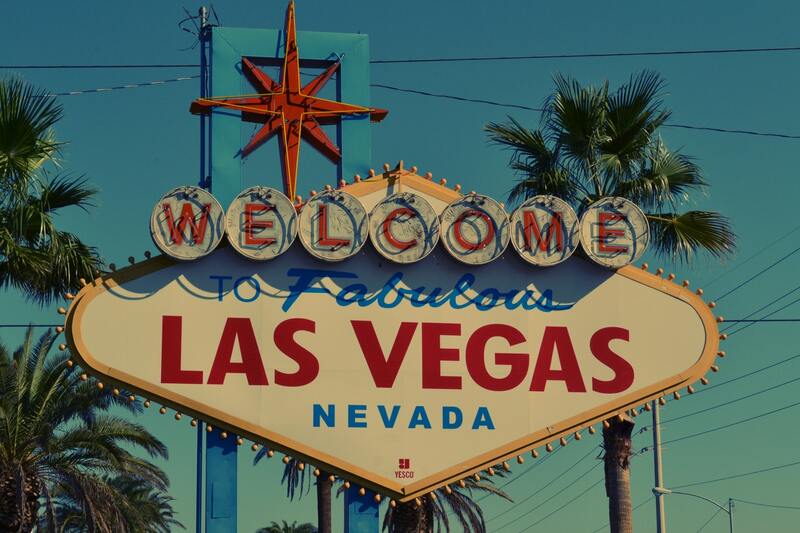 Have a fun, safe, and adventure-filled trip! I can't wait to see all the posts from the road and Disney. :) I'm already trying to figure out what I want to wear in Florida so I can try to conserve as much suitcase space as possible! haha. These are definitely some good tips. I try to bring neutral shoes that go with everything! The tights today totally make the look! I love that skirt!! Such a fun outfit for a car trip!! So helpful! I love your outfit by the way! Have fun in Florida! That skirt is precious. Have fun! Oh my gosh, this guide is amazing... girl, I own a VW Convertible Beetle Bug, so I know how packing things goes. You've gotta utilize ALL the space! Love the cheekiness of that skirt at the start of a road trip! How long is your drive? It sounds like a fun and ambitious plan to drive straight through and I hope the vacation is fantastic fun! That skirt is absolutely adorable and perfect for a road trip. Have fun on your trip and be safe! Have a great time in FL! And that skirt is so appropriate and really cute! omg~ I love your outfit -- and i'm such a bad packer.... so this is really helpful~ Enjoy the great weather! I love the skirt for the road trip! Perfect outfit matching the occasion. I think it is well cool that you and Jason go on all these car trips together! And that you have this shared love of Disneyland. I love the adventure-ness of it. Andy and I don't own a car (and I actually hate driving anyway) so we go all sorts of places by train - it means taking a lot less stuff but you can play canasta all the way. Well I'm glad I'm not the only one who wants to go back to Disney already. We have joked about going again, even though it's been only 4 months! Have a great time! I'm a pro at packing my car and plugging every hole possible!! Lol. Have fun! I am TERRIBLE at packing, I always pack way too much. It's such a problem lol. Have a great time! I LOVE your skirt!! My husband and I spent our second year anniversary in Orlando and had a BLAST. we had too much butterbeer and went around in Thing 1 and Thing 2 t-shirts :) We hope to go back one day! 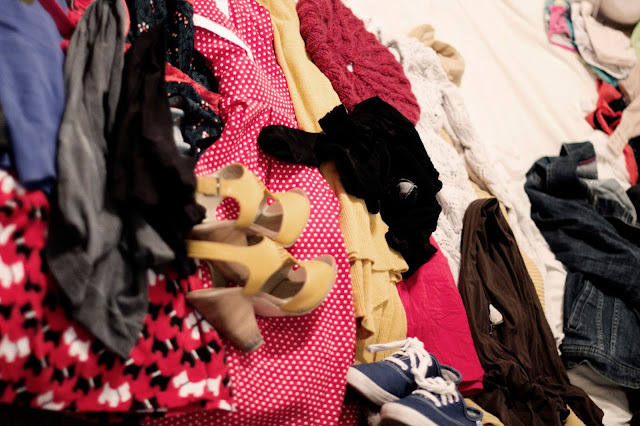 This is a great post for packing!! I can't imagine packing up this much and the dogs are driving all the way to Florida! I love the outfit you're wearing for the drive down, the skirt is gorgeous and looks so comfortable. aw have fuuun! I am the WORST overpacker, and this past year has really hammered it into me with all the travelling we've done, I need to learn to live with one outfit per day..... I am ridiculous. What a very cute car too!! I hope your travels go well and that you have a grand time in FL!!! You look beautiful and I love these shots! Oh I wish I could go on a road trip, right now! You look absolutely amazing doing it, and I am looking forward to the photos you took on the trip! 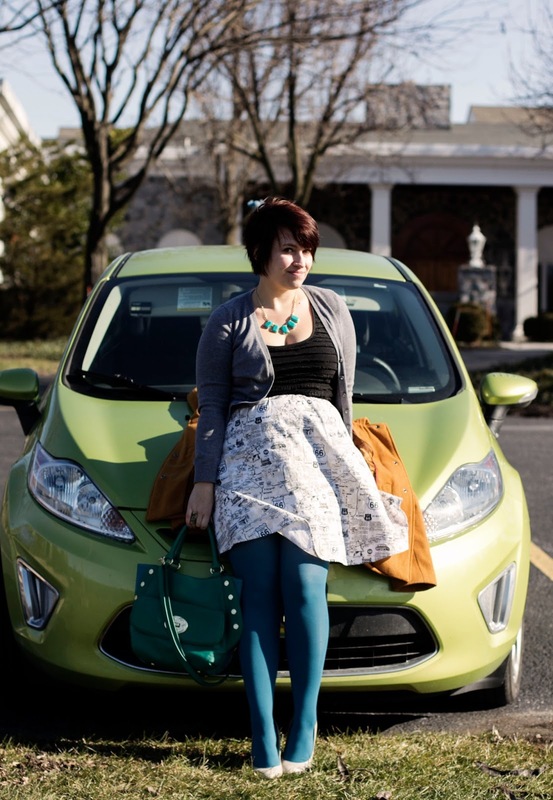 Heres your super cute car I've been hearing about :) And these are seriously great tips. I'm the worst at packing so I'm definitely going to be referring to this. P.S. I love the pops of turquoise in your outfit! So pretty!! Hope you have a fabulous trip! Love your skirt for traveling so cute! Thanks for the great tips! 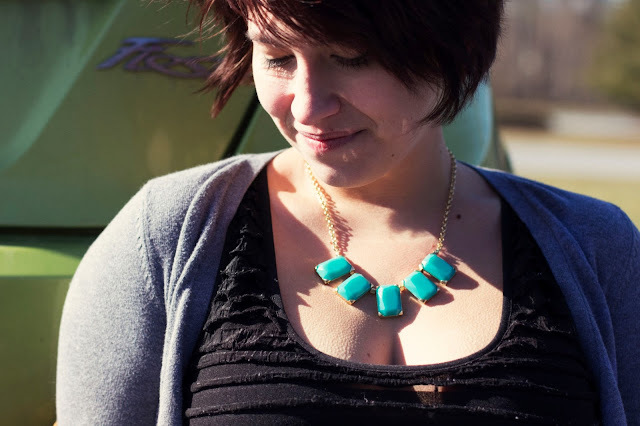 I love your turquoise tights and all of the pops of turquoise in your jewelry, too! Oh my gosh you are the queen of road trips! I actually loved reading these tips, you have it down to a science. Putting your outfits on a calendar is genius, probably makes things loads easier when you are on your trip too. 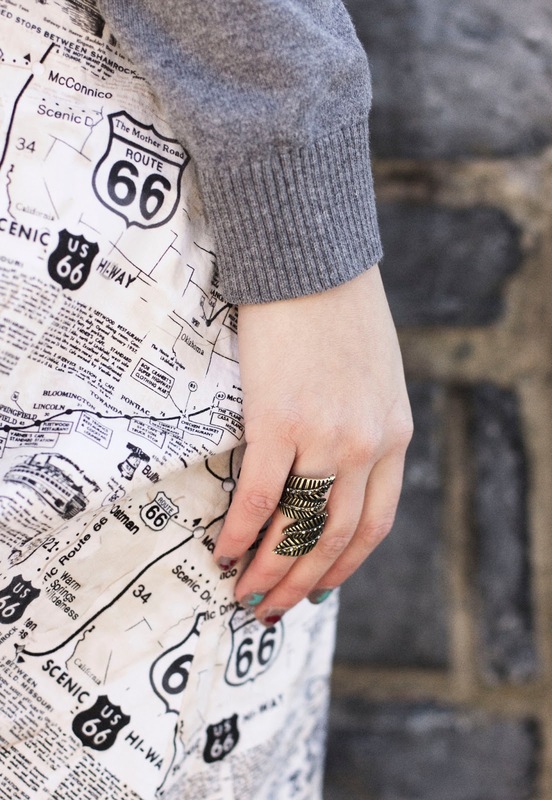 Oh and I looove that map print of your skirt! Hope you're having a great trip! Hello! 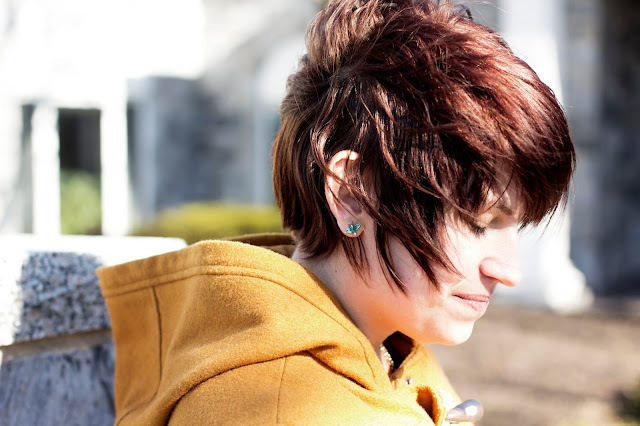 I love your blog, it's great! You have a cool, unique fashion sense, which I really appreciate! I love your teal purse here & also your magenta suitcase. 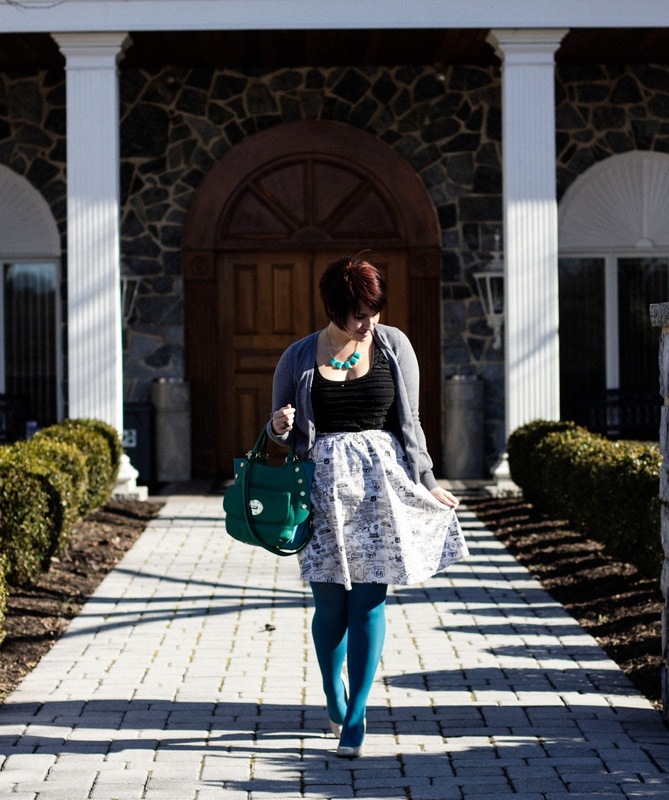 I see you like Modcloth a lot, I do too. Your skirt is neat, too!